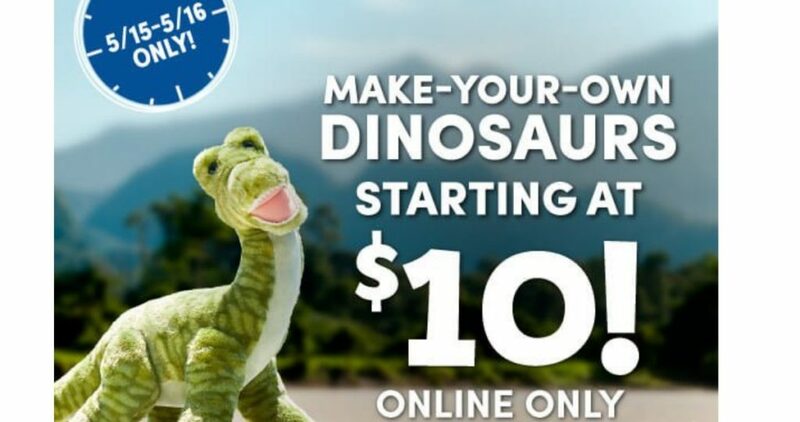 Build-A-Bear Workshop is offering select dinosaurs for as low as $10 (regularly $20 or more)! Do note that this sale is valid online only. 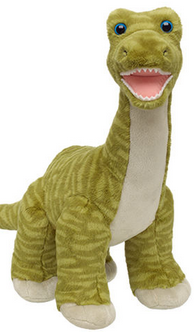 Choose from six different dinosaurs ranging from $10 to $12. 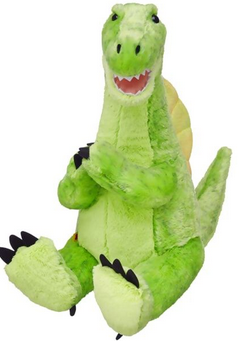 These could make for some fun gifts too! Offer valid through today 5/16. 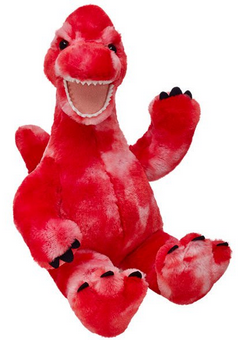 Free Shipping with $45 purchase.